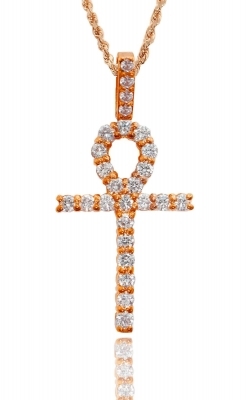 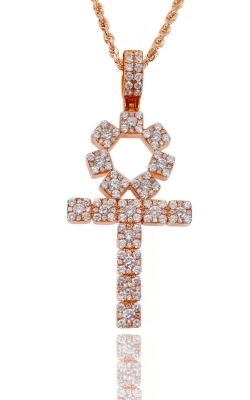 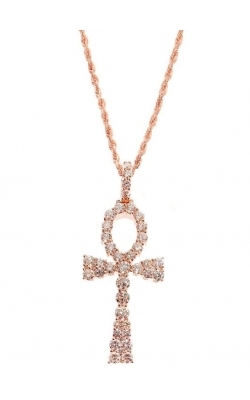 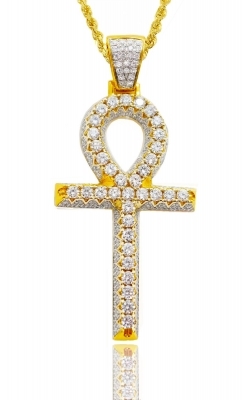 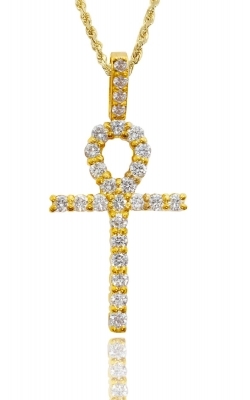 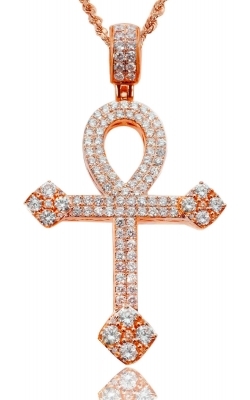 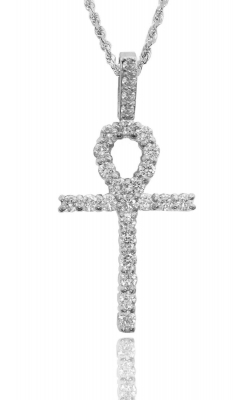 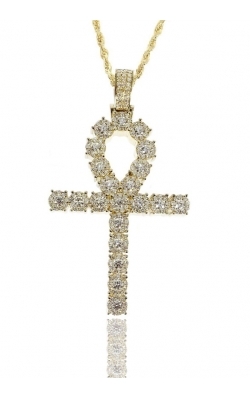 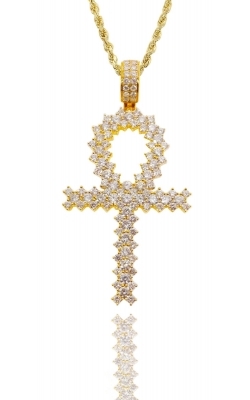 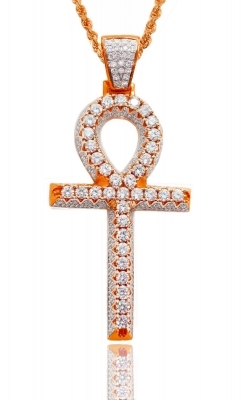 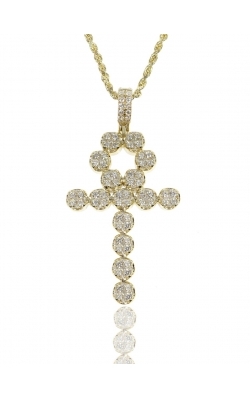 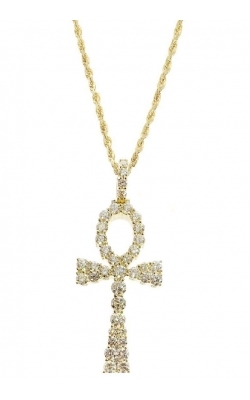 The Ankh may look like a symbol to you, but it is more than just that. Rumor says that pure copper and solid gold were used by our ancestors for the creation of these masterpieces. 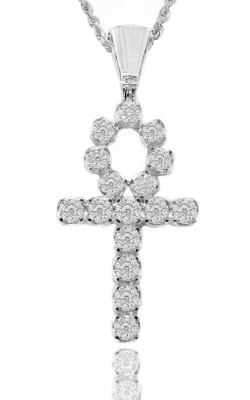 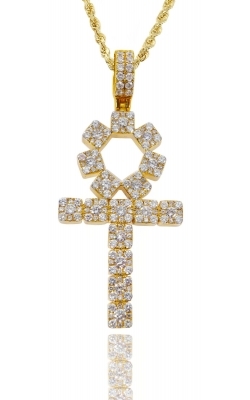 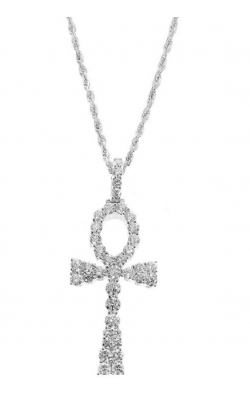 Delve into the wonderful concept of Ankh Jewelry by adding your own preference and customizing it according to your own choice. Buy custom ankh jewelry from our brilliant and diverse collection to rekindle your faith and to support it with every outfit.